When is the last time you wrote a letter? Was it just a thank you or a quick note inside a birthday card? Same, here. I wish I could say I am amazing at writing letters but I'm not. I didn't even send Christmas cards last year, isn't that terrible? This year I am determined to reconnect with friends and family, IRL (in real life), without the internet. This year, 2018, one of my goals is to rekindle my love of letter writing and start sending out little notes for everything. 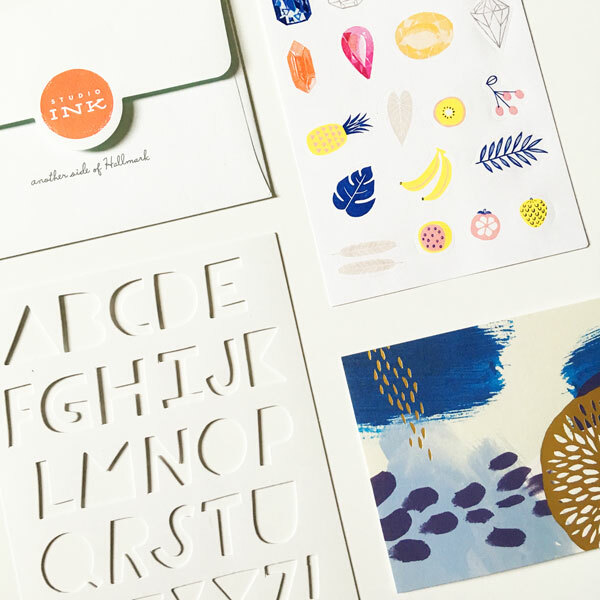 I've been following along on Instagram with Hallmark for their love for sending meaningful, beautifully designed cards and using your creativity to connect with those we love. 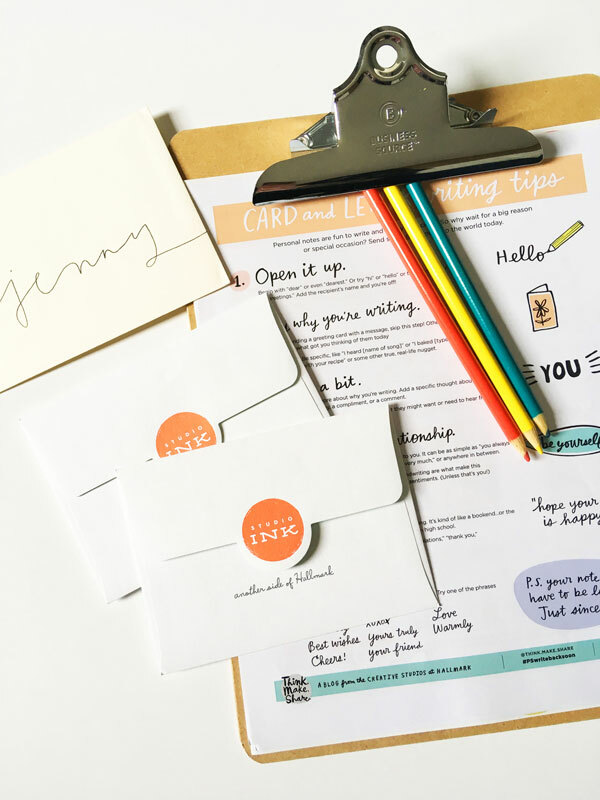 You might not know that Hallmark has a variety of Instagram accounts, the traditional classic Hallmark, Hallmark Signature for their gorgeous premium line of cards, Studio INk and my favorite Think.Make.Share. Studio Ink is the snarky more modern selection of greeting cards that can add a bit of fun to the same old "funny" cards you usually send. Think.Make.Share. 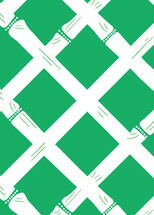 is a peek into creative side of Hallmark, an account for their blog Think.Make.Share. 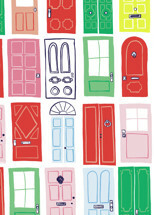 where you can find diy projects and creative inspiration. I'm kooky about Instagram contests and I have no shame when I find something I love. How could I not enter when pineapples and cuteness are involved? I was incredibly lucky that day and they sent me a goody package to kick off my letter writing. So this week, now that the kids are back in school, I'm prepping some goodies to share with a few old friends that I haven't chatted with in a while. I could text them to say 'hey girls,' but this will be much more fun. Besides, who only wants to get credit card bills in the mail this time of year, right? I'm looking forward to sending a little joy their way. Thank you Hallmark! This box of goodness had cards, prints, stickers AND a how-to sheet about the basics of letter writing- absolute perfection. Along with these pretty little cards I'm planning on adding a few hand painted goodies to the mix and of course a few local treats. For here in Charleston, I always send benne wafers or salt water taffy. Back in Seattle I sent shrubs, as in the cocktail mixers not the greenery. What is local to you that would make a great surprise with a letter to a friend across the country?